Uganda is an East African country with a rich history ranging from the ancient migration of the Bantu and Nilotic African people to the arrival of the Indians to work on Uganda's railway network. Ugandan cuisine has not yet been as popularised as cuisines from other regions such as the Horn, West and Southern Africa. However, this does not mean that it is not celebrated as a truly traditional type of cuisine. 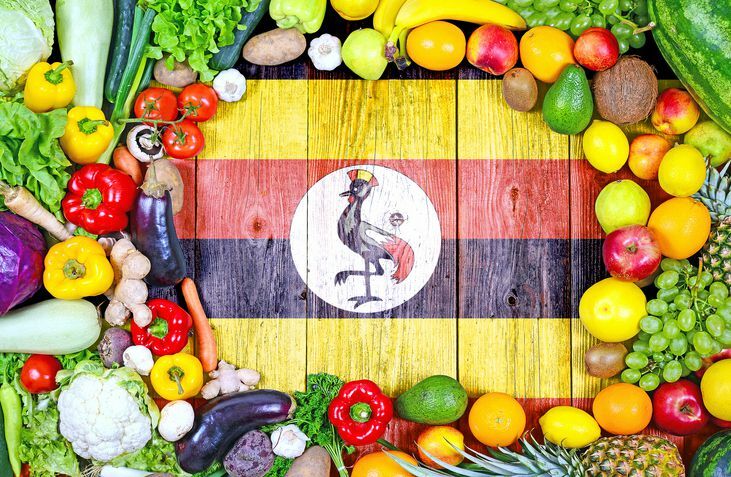 Delving into learning about Ugandan cuisine is a fascinating journey. Matoke is a variety of bananas indigenous to the southwest part of Uganda, extending into Rwanda and Burundi. 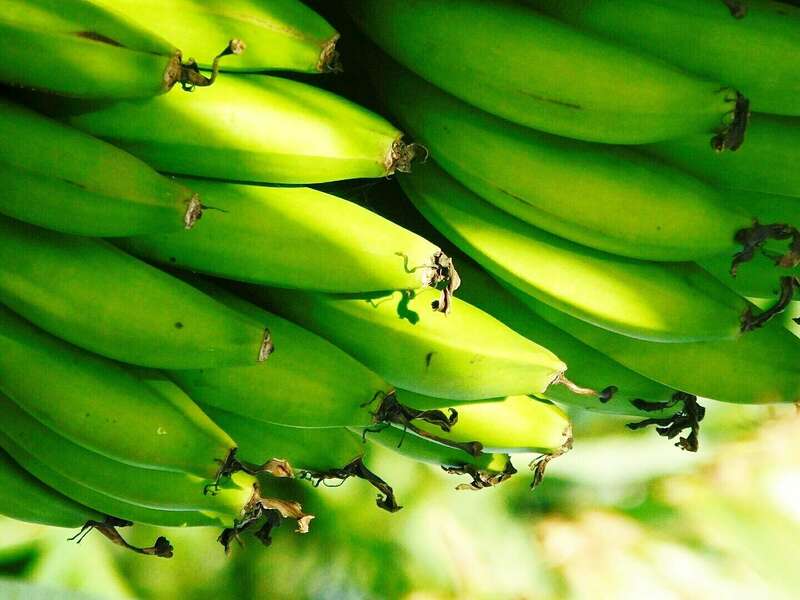 It is normally used as a cooking banana and sometimes ​referred to as a plantain. It is cooked when still unripe and green. The matoke can either be boiled with or without the peel, roasted in the peel, or peeled and then steamed. When boiled and mashed by itself or as a stew, it forms part of the national dish of Uganda. Ugali, as it is called in many parts of Uganda, is a thick cornmeal porridge, quite similar to polenta; however, it is made from white maize, or mealies, and is normally cooked to a comparatively stiffer consistency. Thick cornmeal porridge is actually the mainstay of the local cuisines of many African countries. They only differ slightly in the final stiffness and whether they are cooked by adding dry powder to boiling water or whether a mixture of the cornmeal and water is done first. One variant of preparing matoke is to make it into a curry. This dish is probably more popular with the Ugandan Indians and their diaspora as it combines the spicy influence of Indian cuisine and the unique bananas. Tea made the African way is always "cooked", whether you are speaking of the way it is made in Tanzania, Zimbabwe, or Uganda. A pot is normally placed on a stove top with a mixture of about 50 to 75% milk and water. Once the milk comes to a boil, heat is turned off and tea bags are dropped into the milk. In Uganda, adding ginger spice to the brew is a popular way of preparing tea. Sometimes the tea bag is omitted and ginger spiced milk is prepared instead. Chapati, a flatbread resembling roti, is almost as ubiquitous as ugali at any Uganda gathering. In just a short introduction to Ugandan cuisine, you will find that even the most traditional of foods has an added twist from different cultural influences. The fact that almost every Ugandan household would serve chapati as it would ugali is a great example of this.